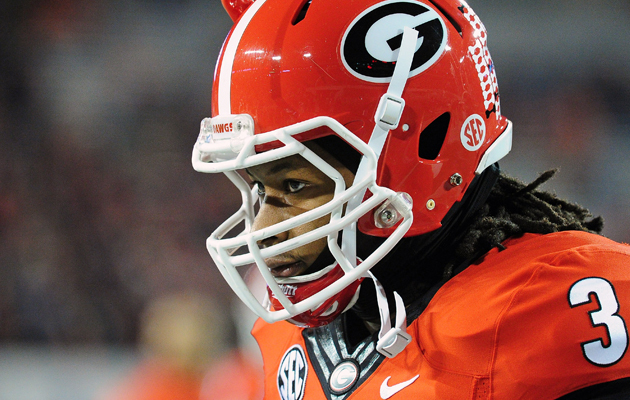 Georgia running back Todd Gurley was suspended on Oct. 9 for accepting money in exchange for signing memorabilia. Now, the man behind the Gurley autograph scandal tells his side of the story. By Andy Staples. 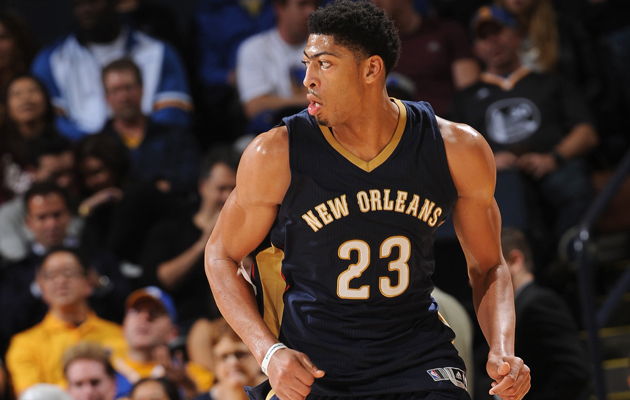 One month into the NBA season, Pelicans big man Anthony Davis is off to a historic start. At 21 years old, he's only just getting started. By Lee Jenkins. 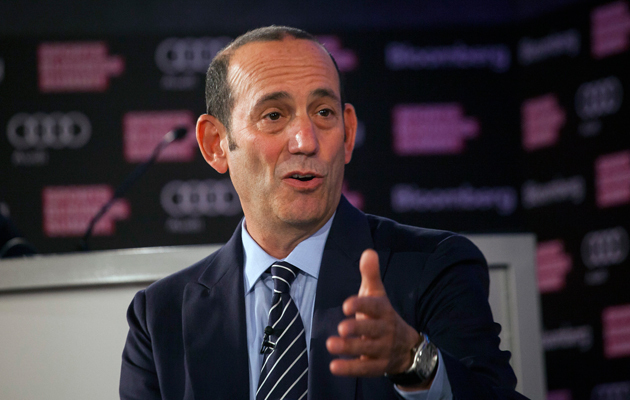 In 15 years as MLS commissioner, Don Garber has expanded the league and brought the game to a wider audience. As he prepares for the next season, Garber reflects on his biggest achievements and regrets. By Grant Wahl. 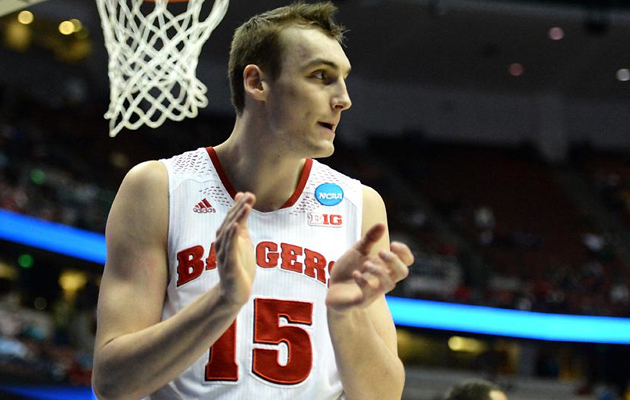 Wisconsin forward Sam Dekker’s first two seasons fell short of expectations, but things are starting to change. After a summer surge, he’s grown to be more confident, more aggressive and even two inches taller. By Brian Hamilton. As the end of the regular season approaches, seven 7-5 teams are facing must-win games for a chance to make the playoffs. 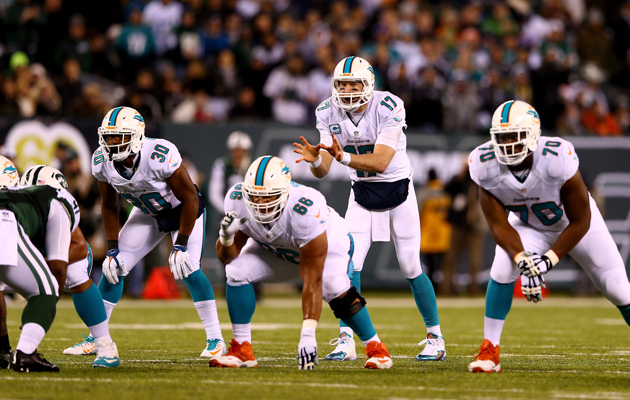 A look at each of the teams and their odds for reaching the postseason. By Don Banks. 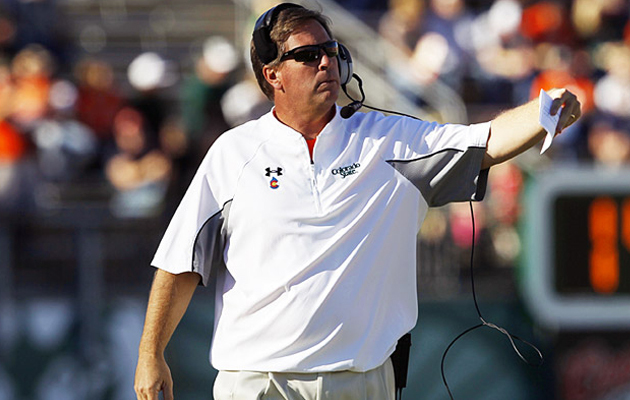 Jim McElwain was named the new head coach of Florida this week, replacing the fired Will Muschamp. As he takes over a program that went 6-5 this season, he faces expectations to make Florida an SEC powerhouse again. By Andy Staples. 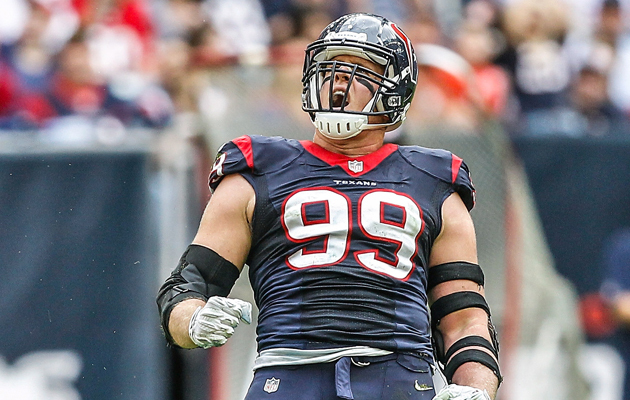 Houston Texans defensive end J.J. Watt has been playing the best football of his life. With each dominant performance, he shows why he's deserving of this year's MVP. By Doug Farrar. The strenuous NBA schedule has left several teams struggling as their players go down with injuries. 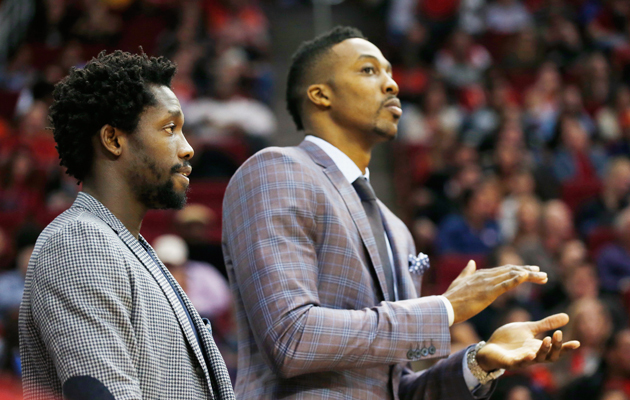 The Raptors and the Rockets are managing to win, even with their starters on the sidelines. By Rob Mahoney. Kevin Alston will play against the LA Galaxy on Sunday as the New England Revolution seek their first MLS Cup. It’s a dream he wasn’t sure he’d be able to achieve after he was diagnosed with leukemia last season. By Jeff Bradley. 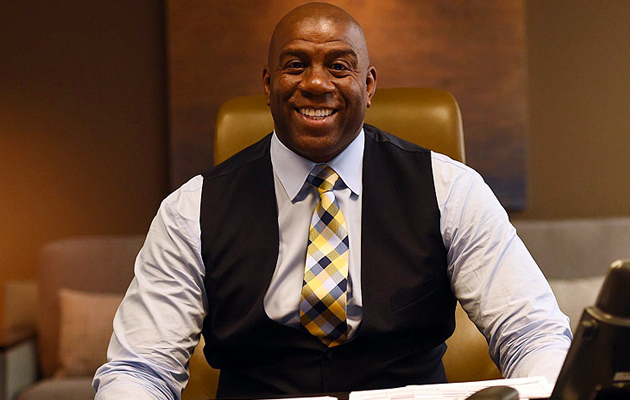 Magic Johnson’s NBA career is legendary, but it's his impact off the court, like his commitment to HIV/AIDS awareness, that makes him Sports Illustrated’s second-ever recipient of the Sportsman of the Year Legacy Award. By Ben Golliver. 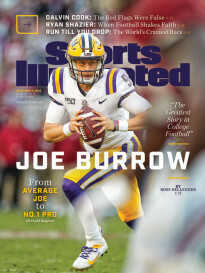 This story - one of 60 iconic stories being republished, in full, in honor of Sports Illustrated's 60th anniversary – was written by George Plimpton in 1964. 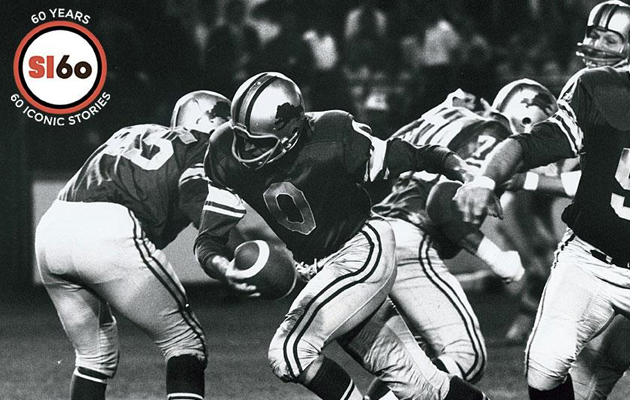 Plimpton recounts the time when he called five disastrous plays in a preseason game during his brief stint as the Detroit Lions quarterback. 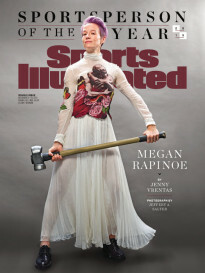 By George Plimpton.